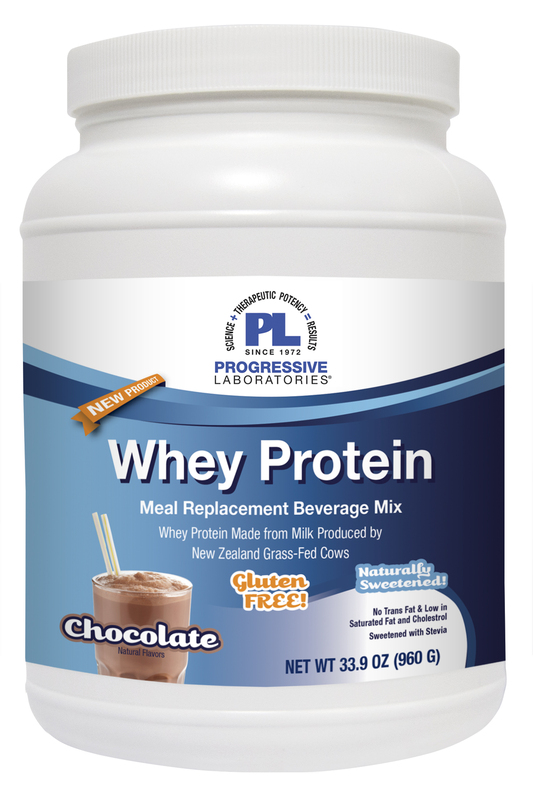 Whey Protein is available in two flavors which are naturally sweetened and flavored, and provides 23 grams of protein per serving with only 1 gram net carbs and 2 grams of fat, and is naturally cholesterol and gluten free! Grass-fed whey protein, natural vanilla flavor, sodium chloride, Rebaudioside A (from stevia). Contains: Milk.